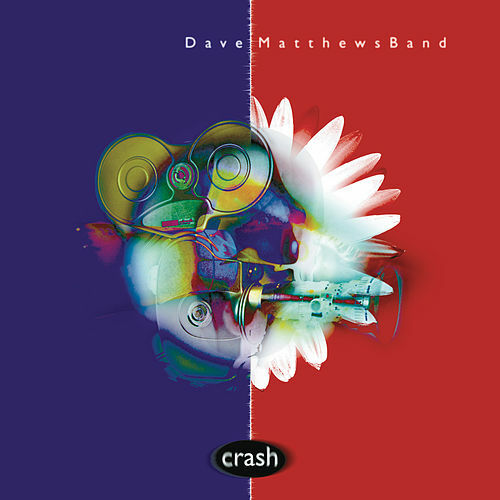 Released in the spring of 1996, Crash became a multi-platinum blockbuster, elevating Dave Matthews Band from jam rock stars to pop superstars in the process. 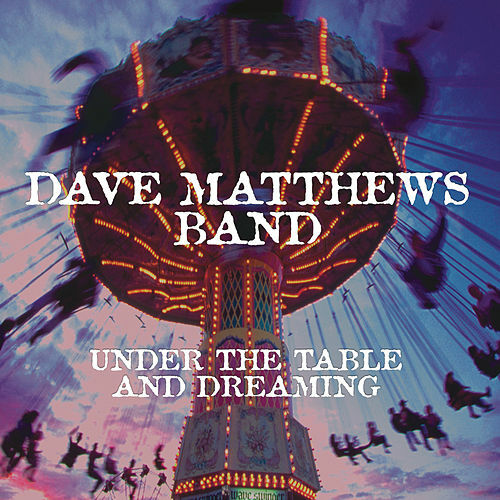 Unlike its predecessor, the intentionally hook-drivenUnder the Table and Dreaming, the music conspicuously pulls back from radio accessibility and instead accentuates the compositional intricacy and improvisational chops the band explores in their live shows. 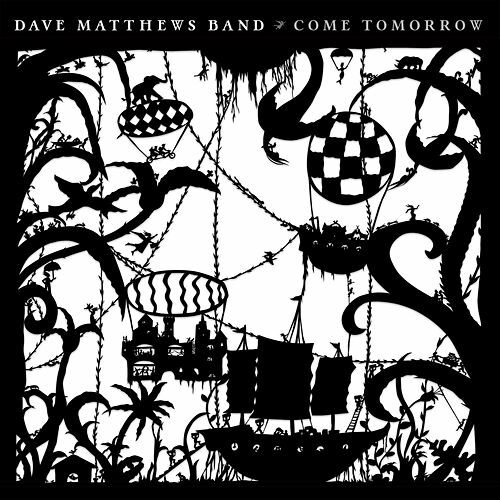 “Drive In Drive Out” and “Too Much” spotlight DMB at their most nimble: drummer Carter Beauford’s sophisticated groove-work anchors their feverish interplay with a nifty balance of melody and force. Matthews, meanwhile, growls and moans like a mischievous trickster over searing horns and violin. 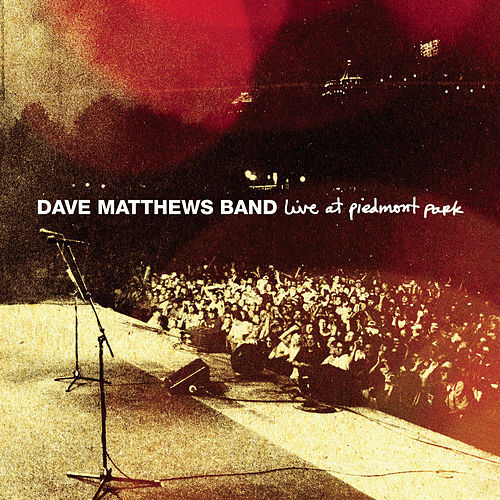 This is the sound of an ensemble reveling in their own complexity and loving every minute of it. But not every tune is funky, ecstatic and upbeat. The group’s moody side reveals itself on their hit “Crash Into Me.” An exquisite rumination on love and desire, the song utilizes an open-ended folk-rock form that nails the halfway point between Sting and Van Morrison. 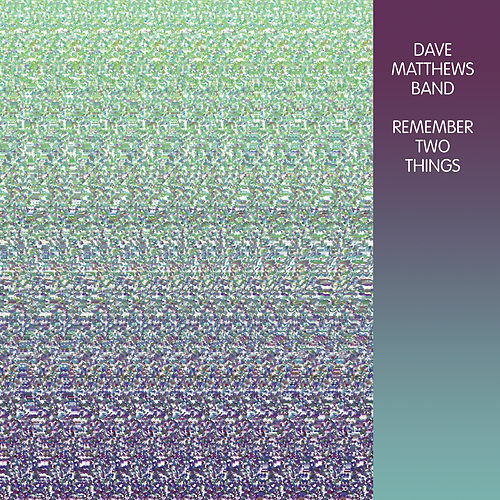 There was no stopping Dave Matthews Band in the mid ’90s.